York Professionals will welcome Kate Adie, author and broadcaster and Dr David Bryon, former MD of bmibaby at their Annual Dinner at York Racecourse on Wednesday 18th May. 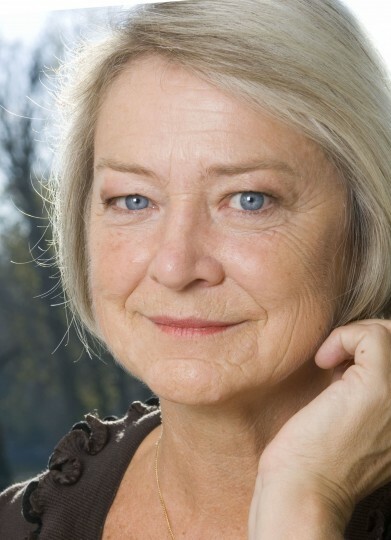 Kate Adie became a familiar figure to viewers through her work as BBC Chief News Correspondent. She is considered to be among the very finest reporters, as well as one of the first British women, sending despatches from danger zones around the world. 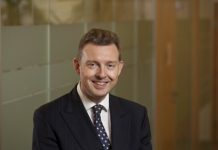 Dr David Bryon grew bmibaby to become one of Europe’s largest low-cost airlines and now enjoys a media career that includes a highly popular after-dinner comedy routine (based around flying!). 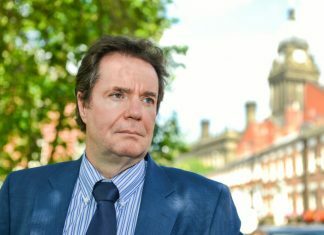 Anne Taylor, Chair, York Professionals said: “This will be my first Annual Dinner as Chair of York Professionals and I am thrilled to be welcoming a double bill of speakers. I am particular excited to hear from Kate about how her career in BBC reporting led her down the path of covering danger zones around the world and what life was like working literally on the edge – waiting for jobs coming in and not knowing where they would send you next.